Welcome to RP Analytics - Business Intelligence and Reporting Analytics professionals; this is for you. We currently work with some of the top ACE's and DCE's (Centres of Excellence) to secure their talent. We are focussed on creating the largest Data Talent Network in the UK. With over 30 years combined experience and access to the latest technologies, RP Analytics is becoming the go-to consultancy for many leading businesses. 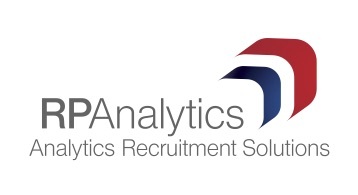 Since joining RP Analytics as a Business Intelligence consultant, Liam has progressed to be one of the most well-known consultants in this space in the Midlands. With a number of senior and strategic relationships, spanning a variety of BI tools, Liam is exceptionally well placed to recruit these niche skill sets. Liam places Business Intelligence professionals with salaries ranging from £25,000 to Director level.